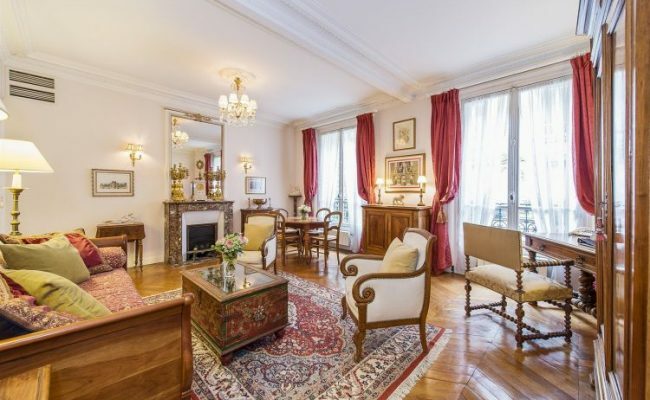 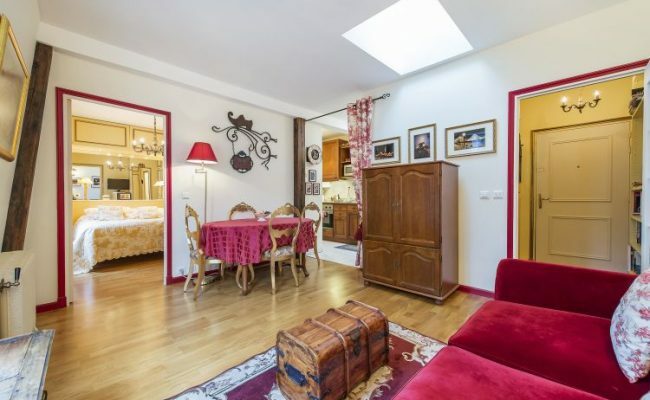 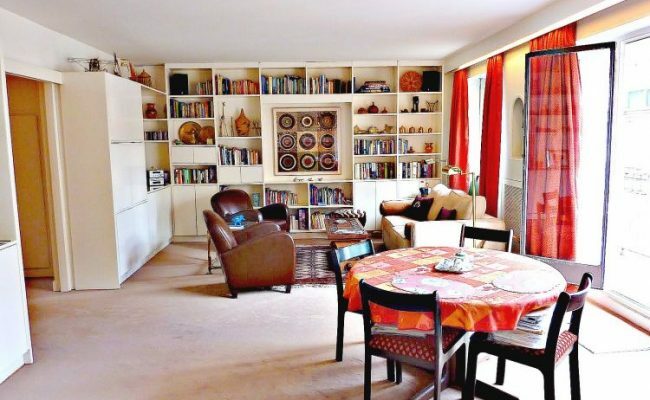 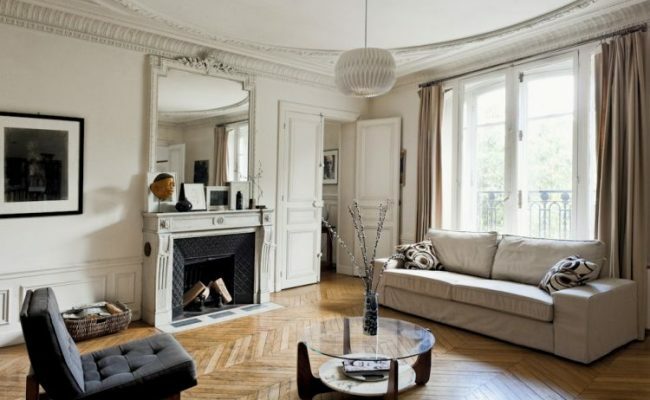 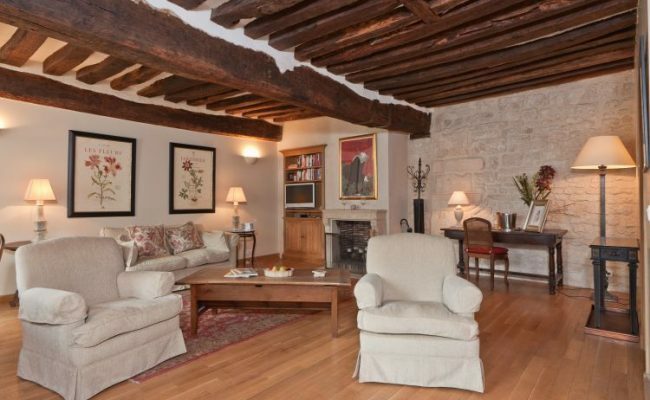 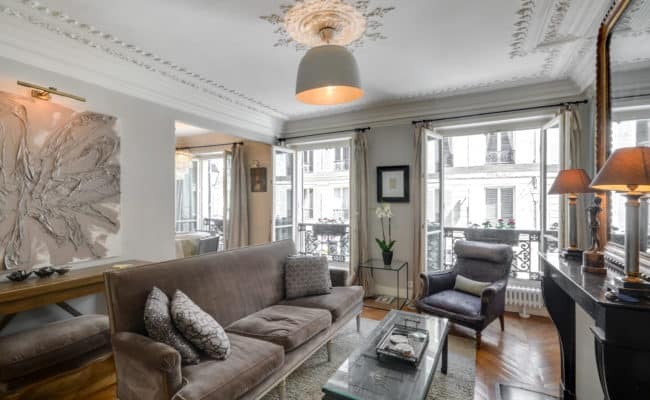 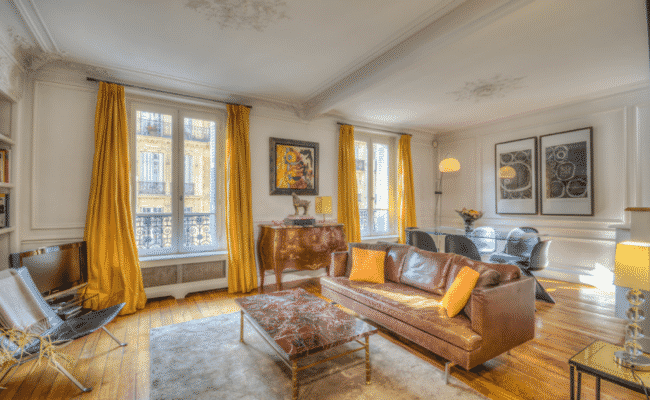 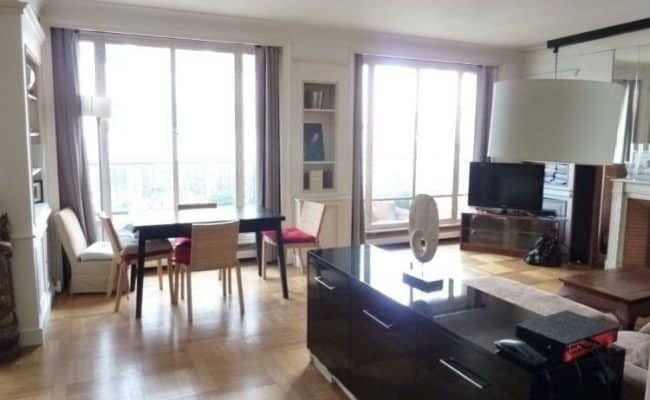 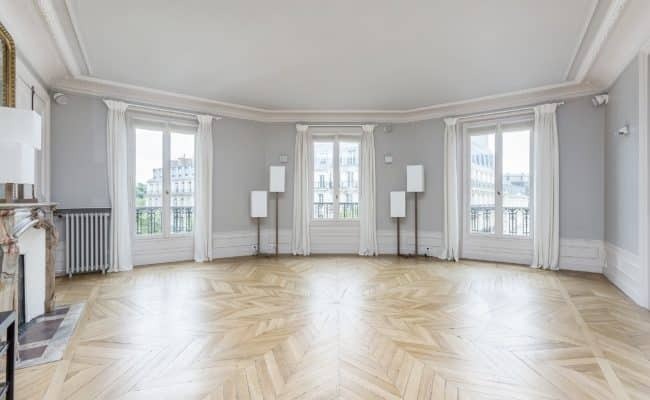 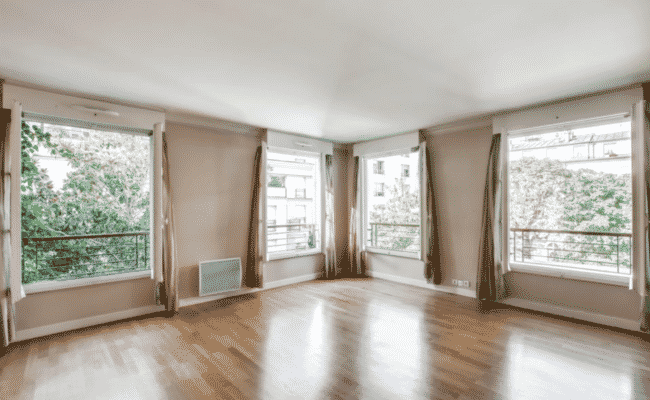 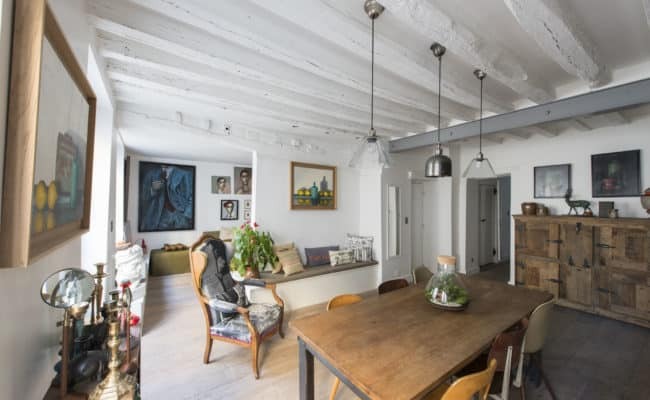 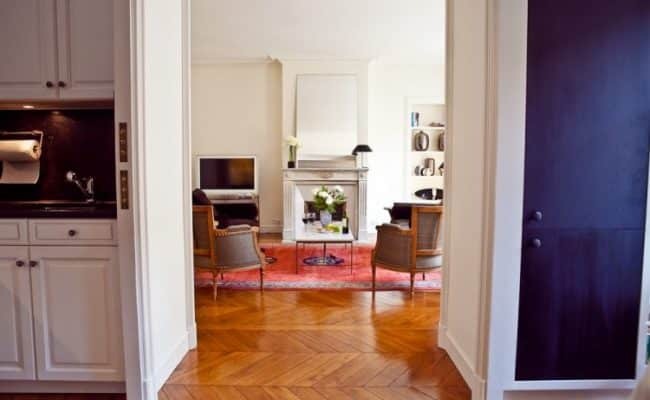 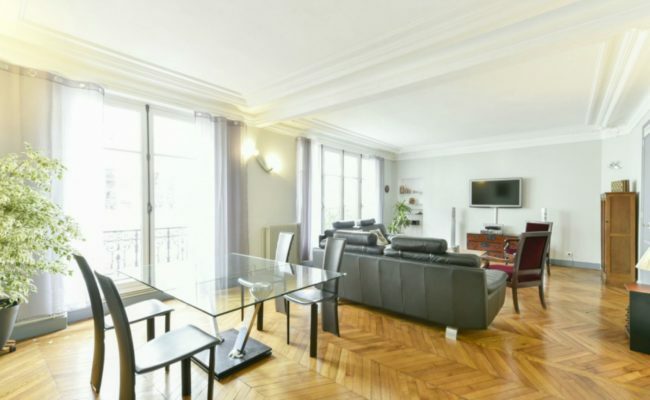 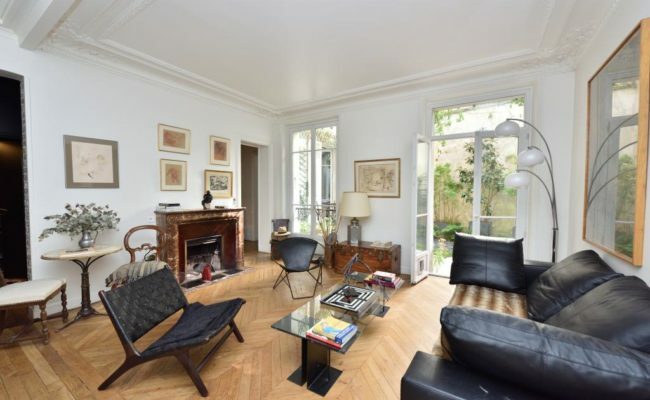 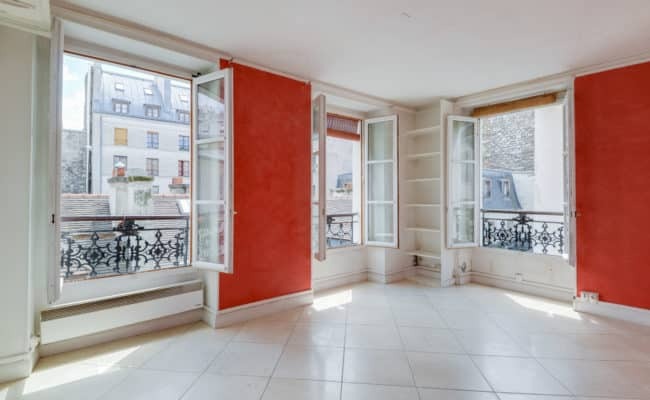 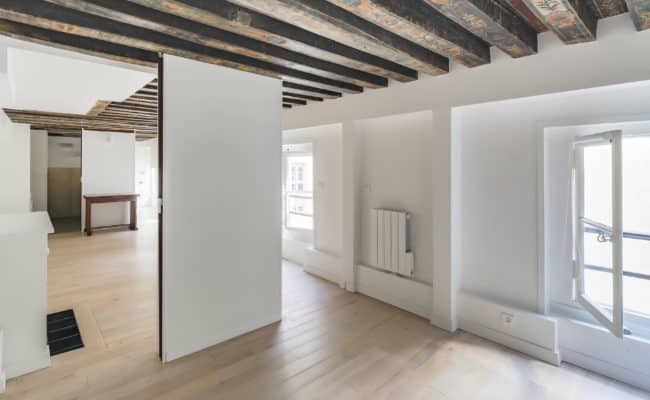 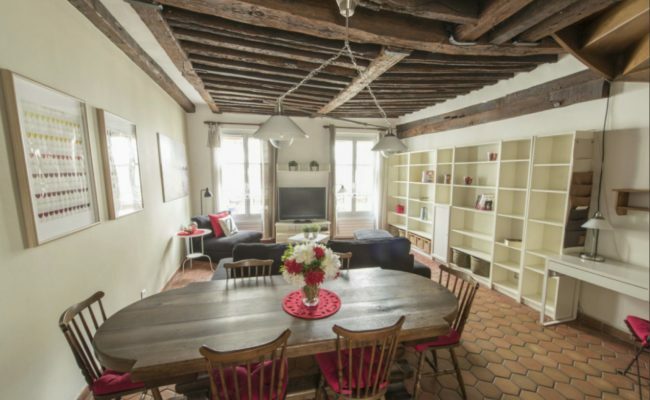 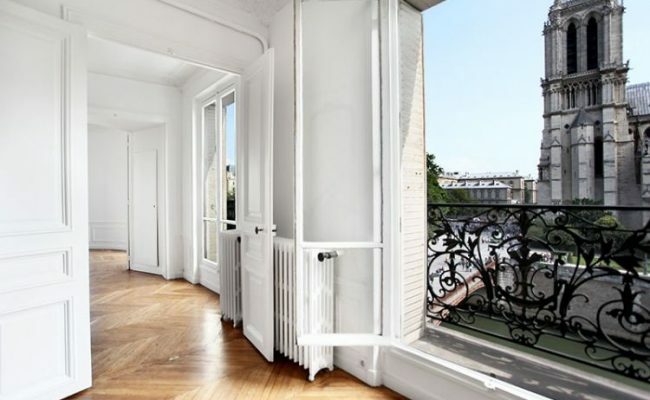 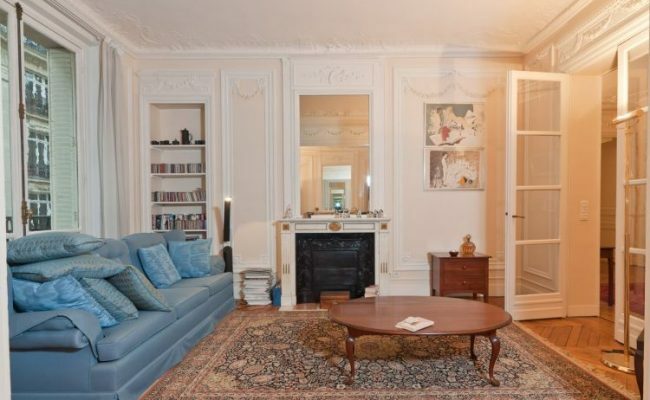 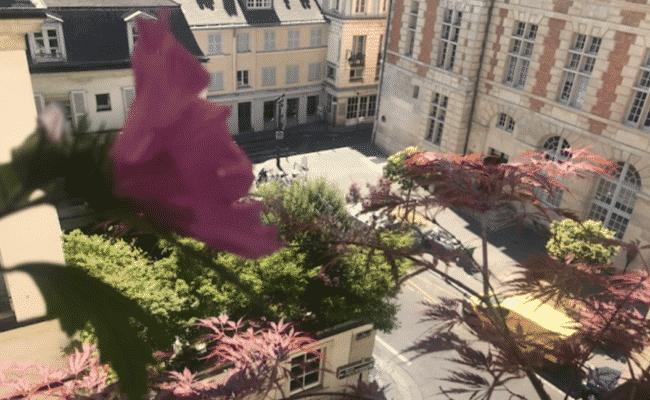 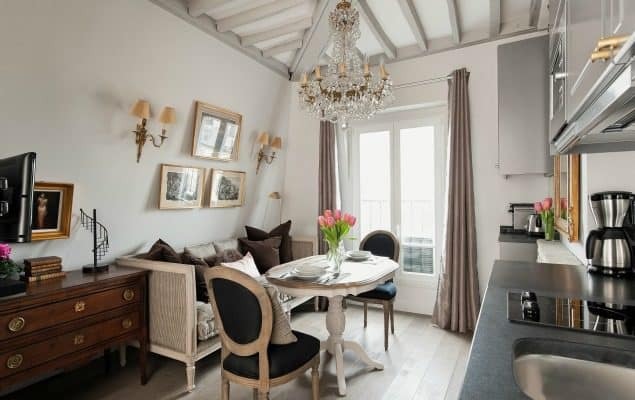 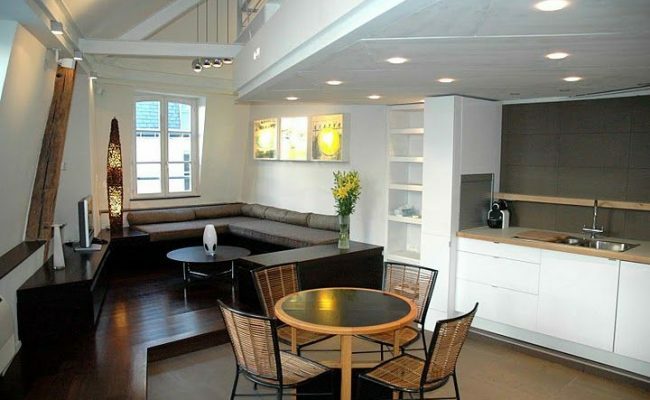 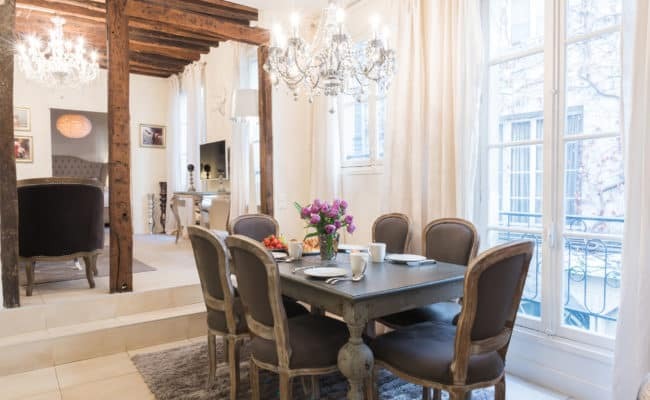 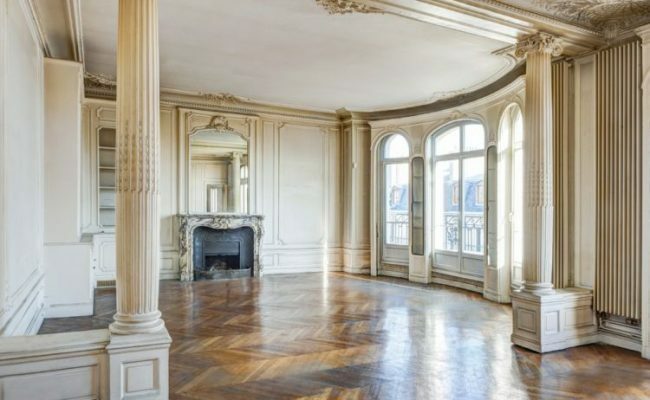 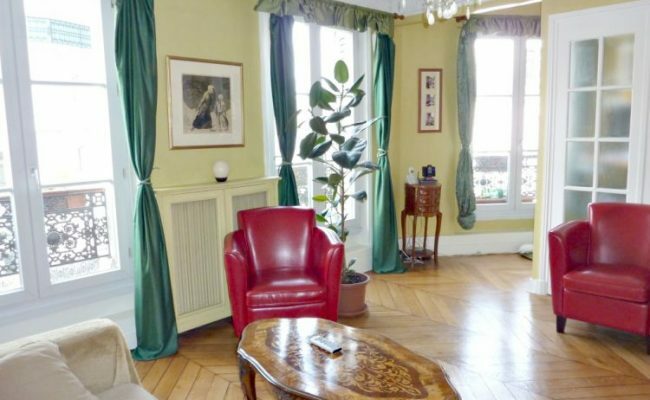 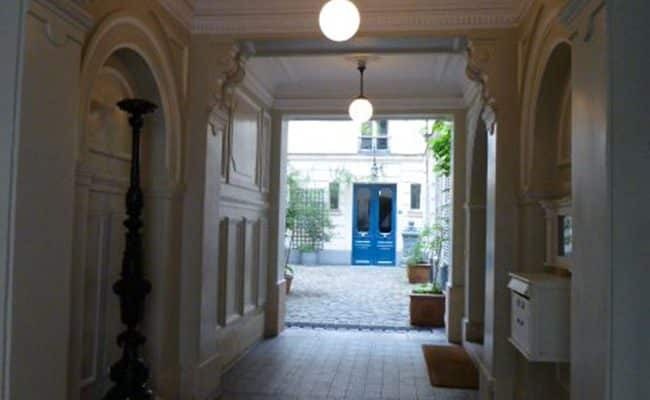 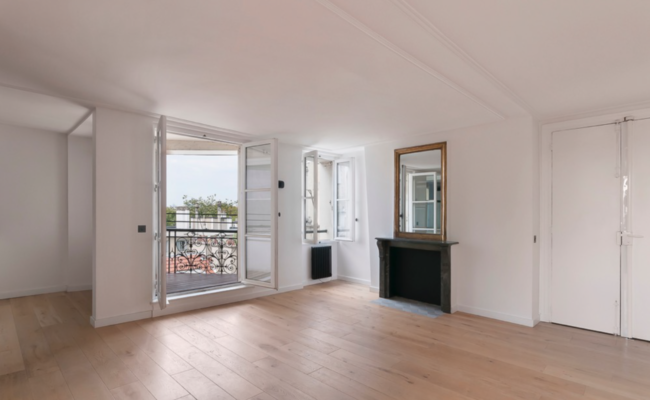 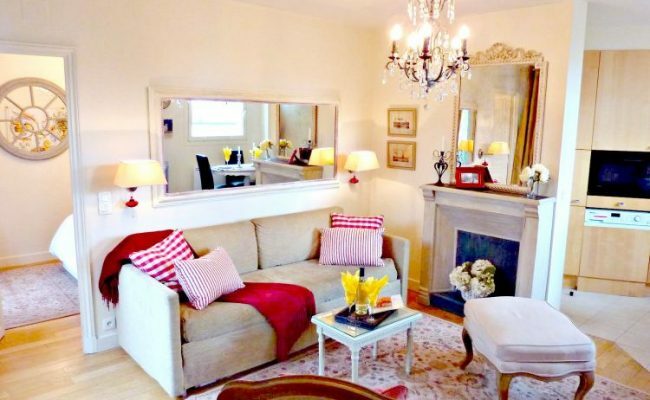 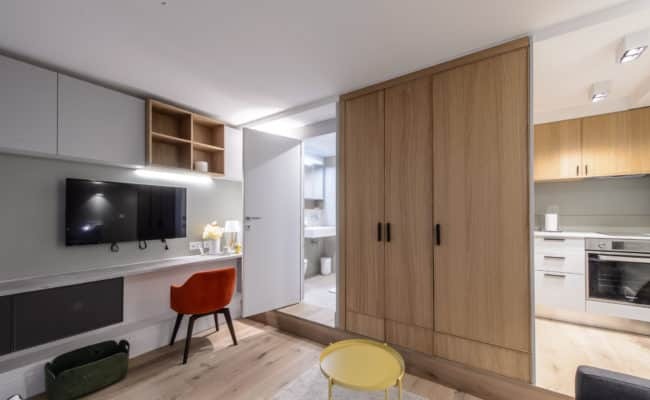 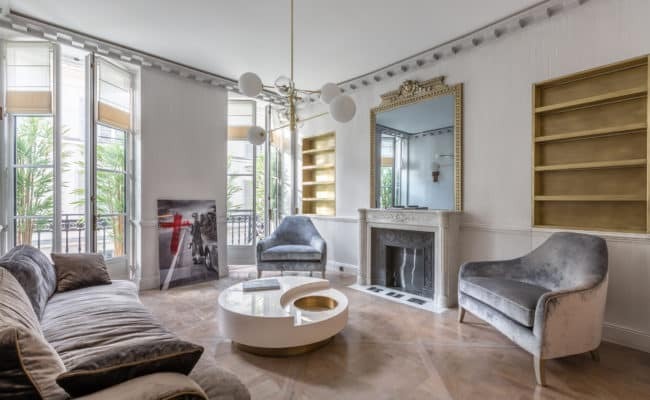 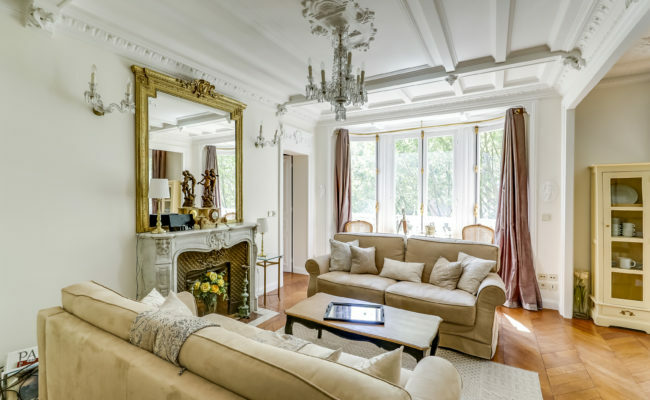 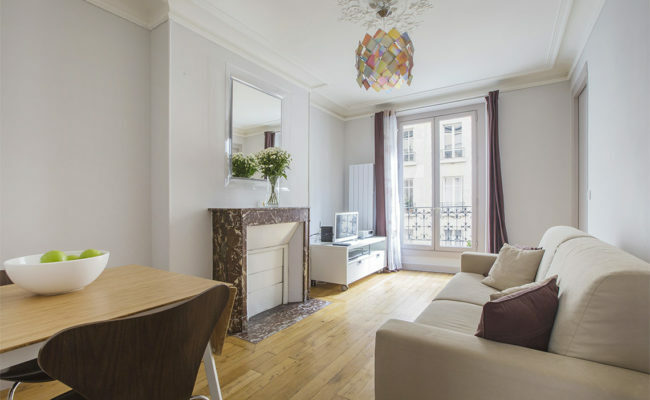 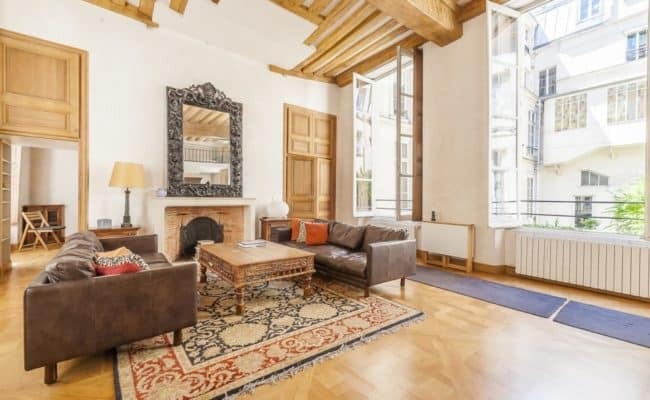 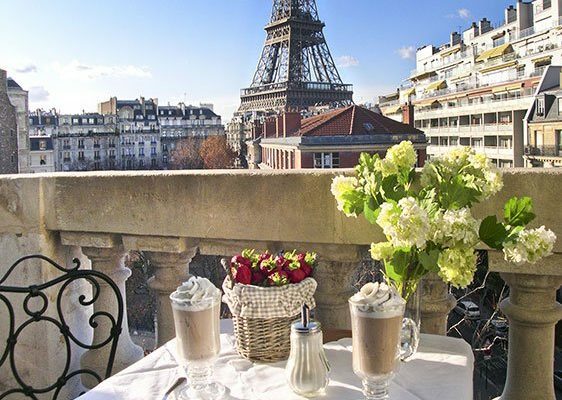 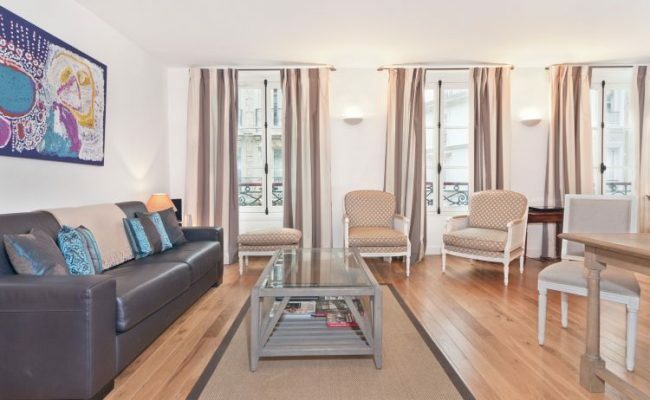 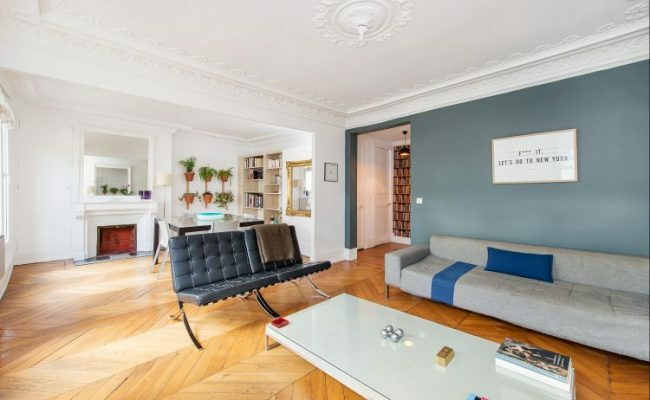 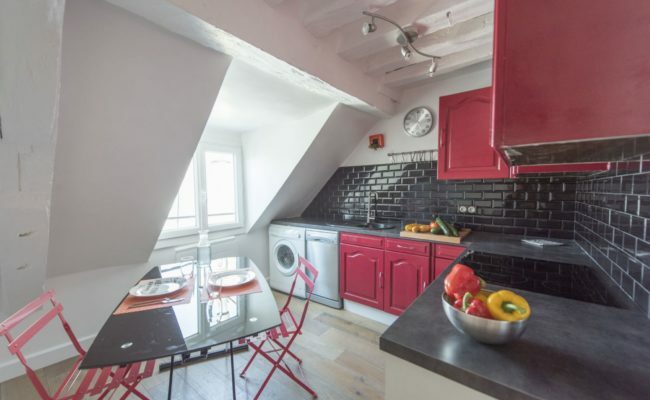 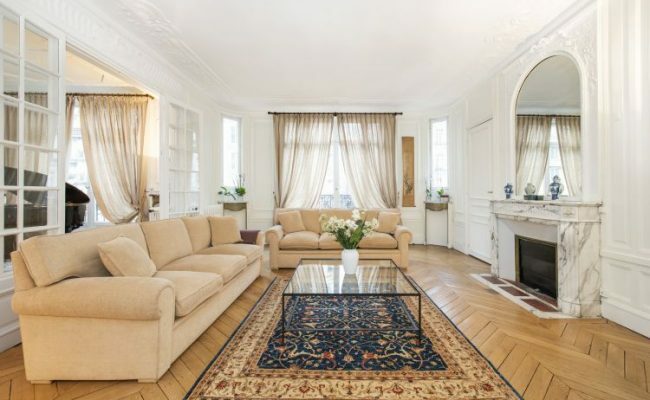 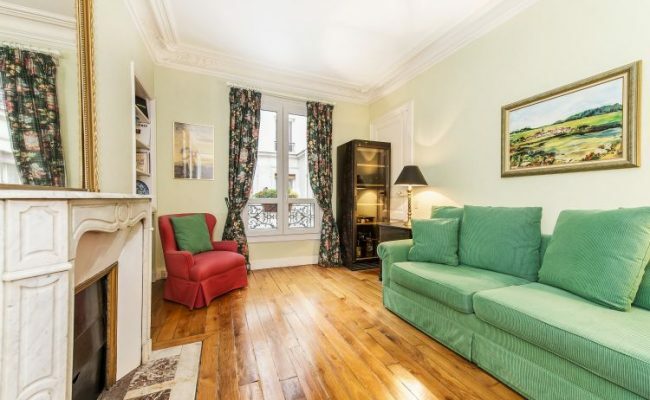 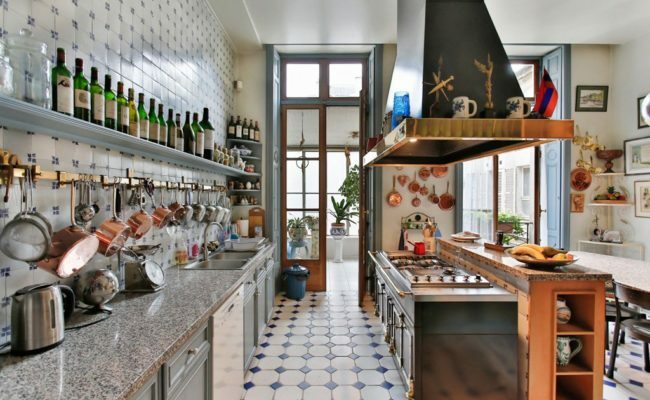 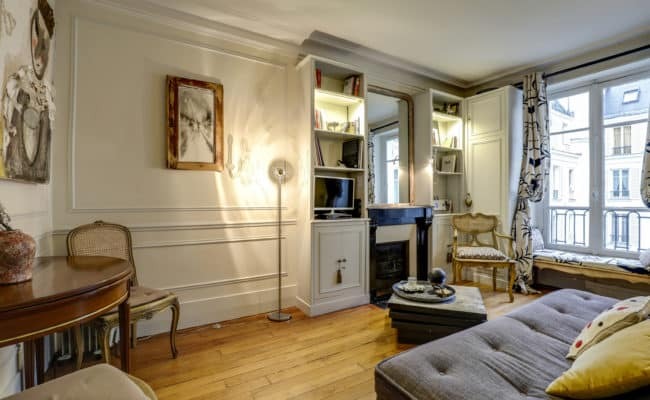 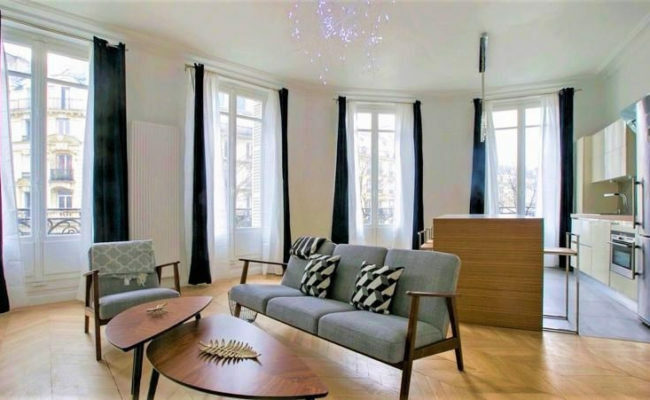 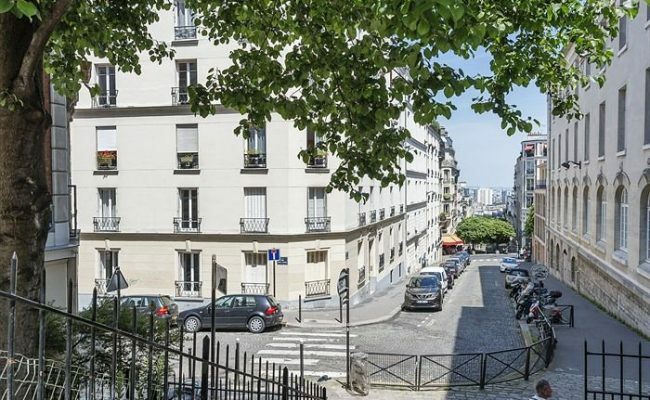 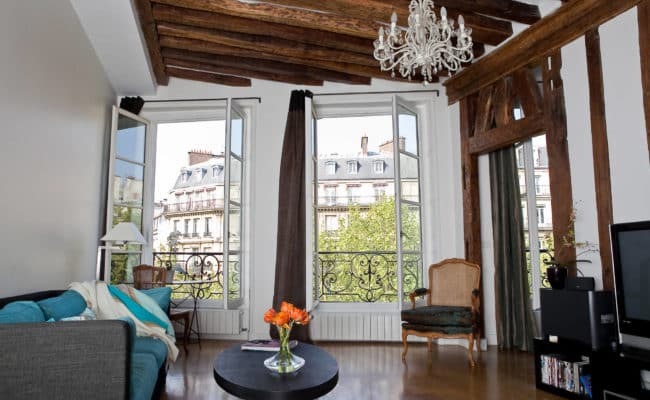 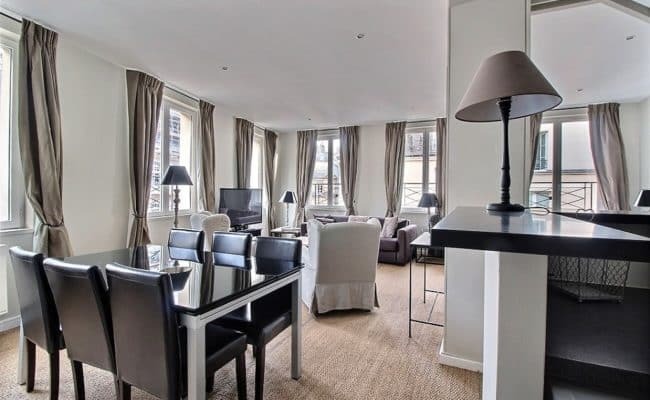 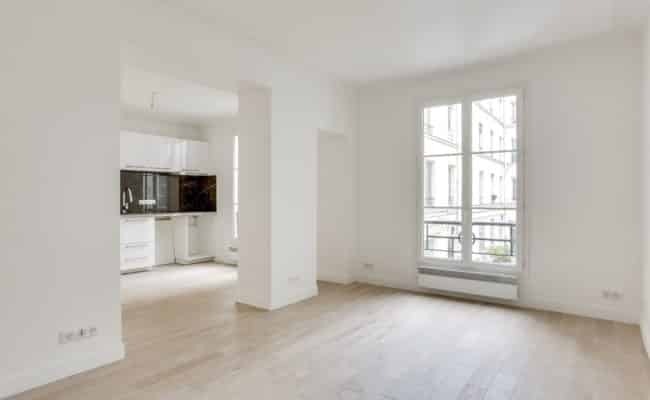 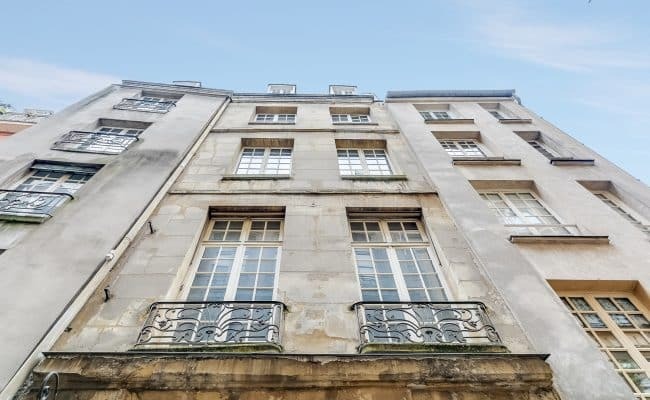 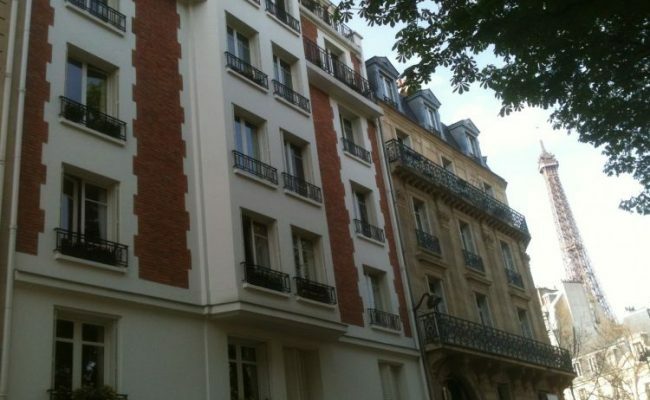 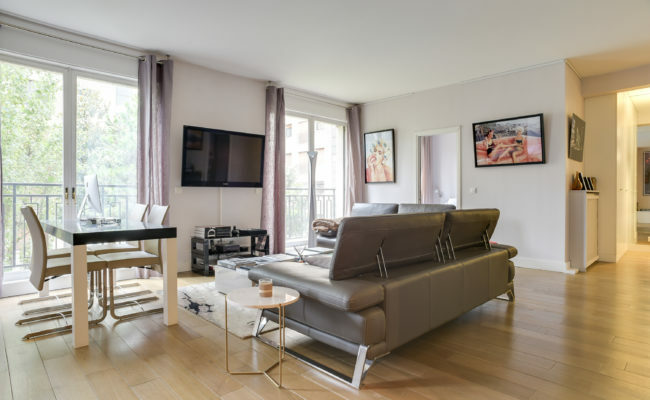 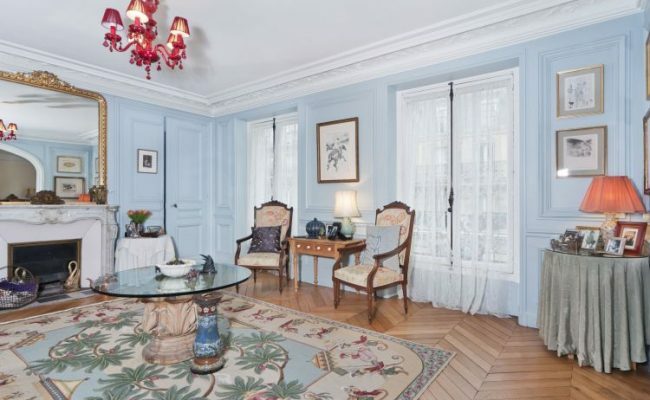 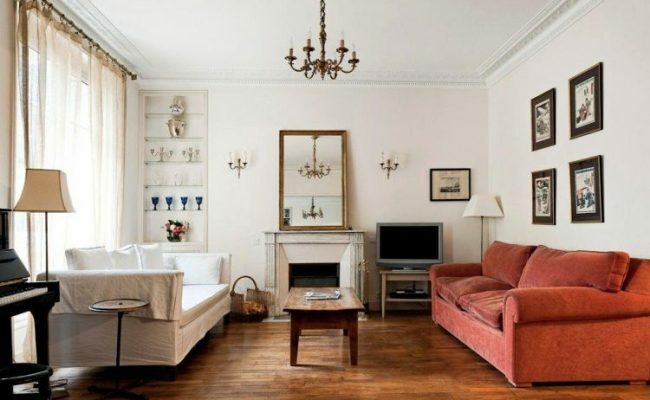 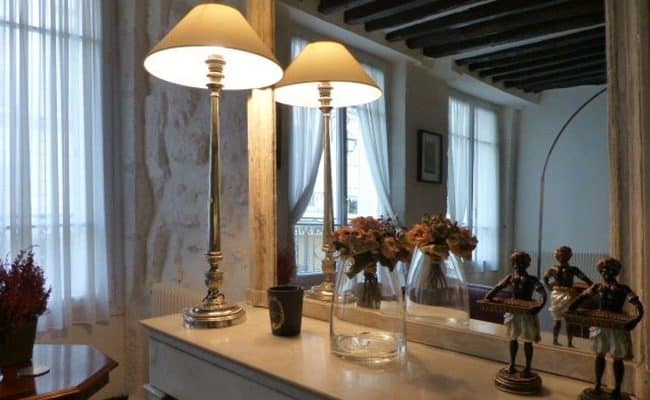 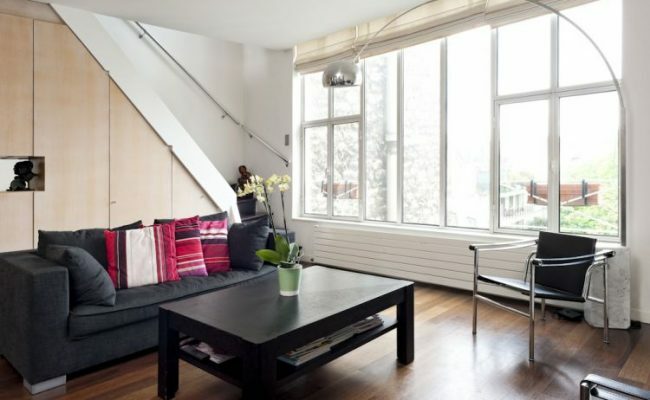 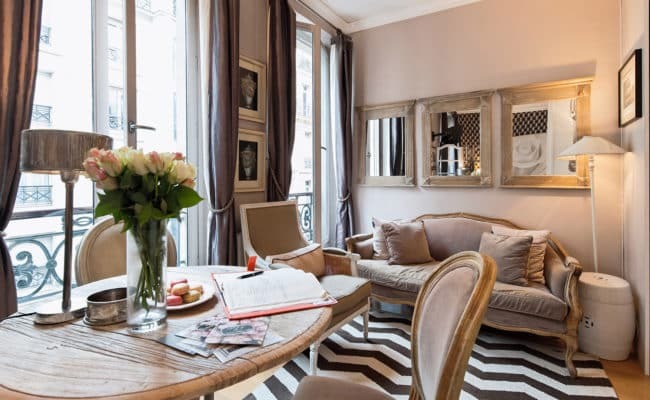 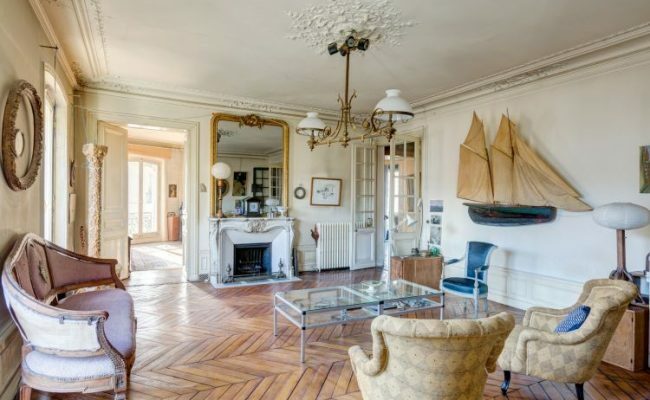 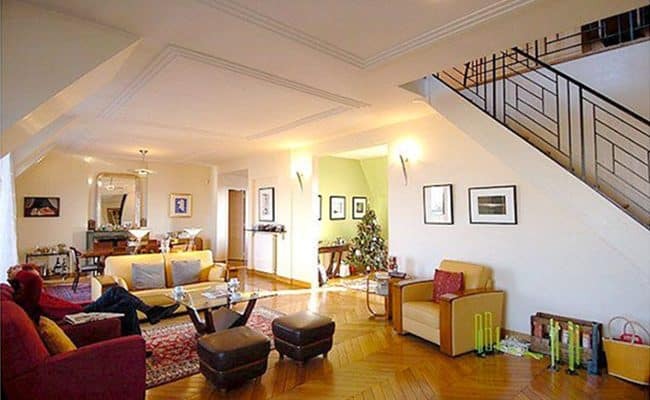 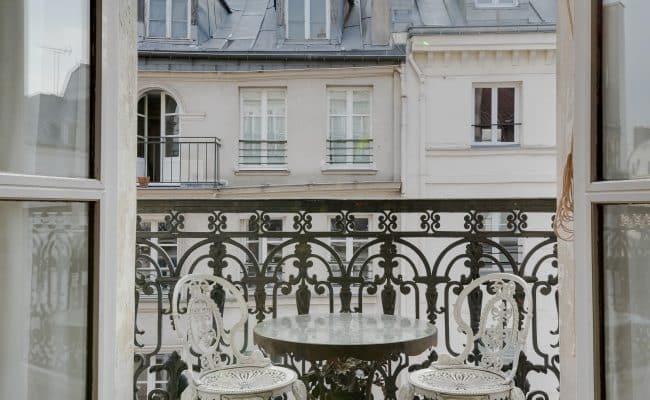 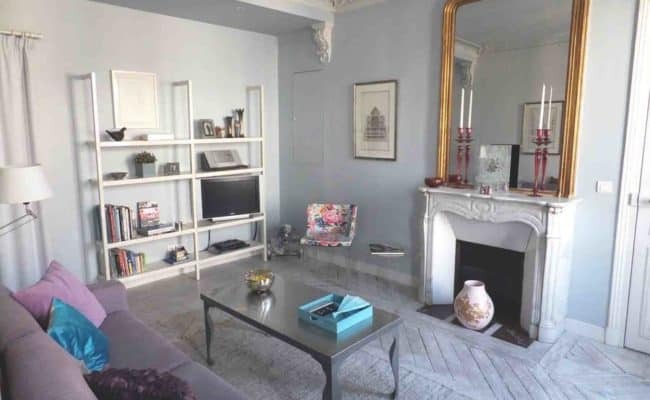 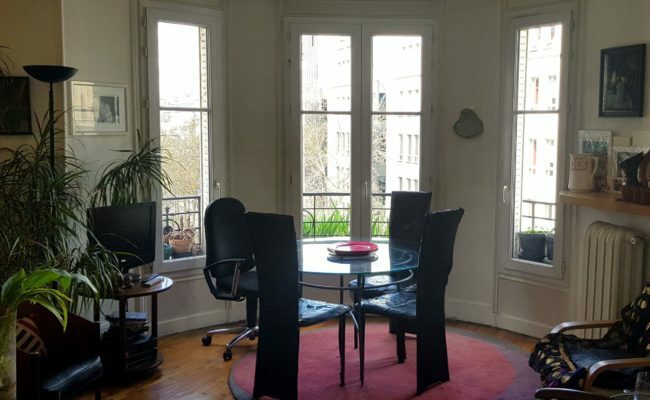 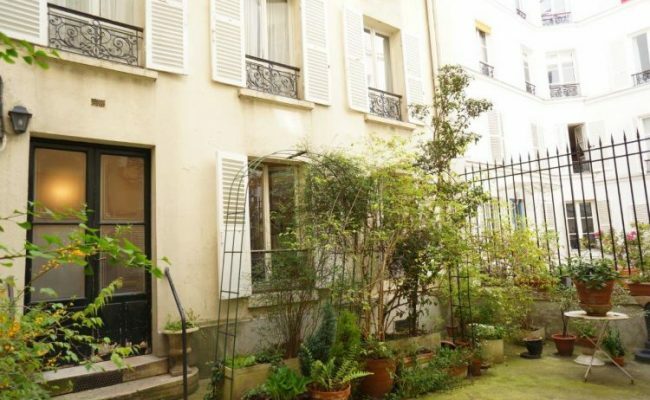 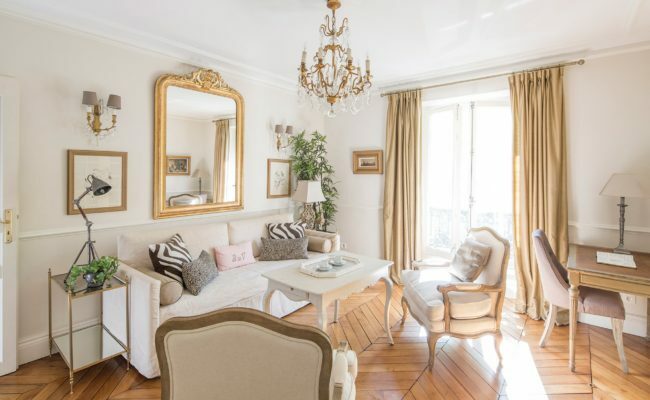 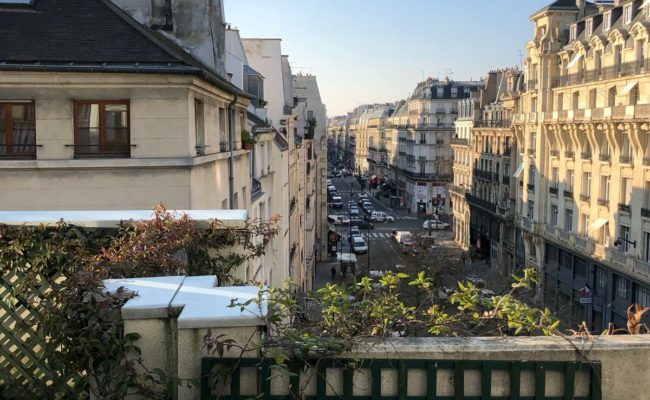 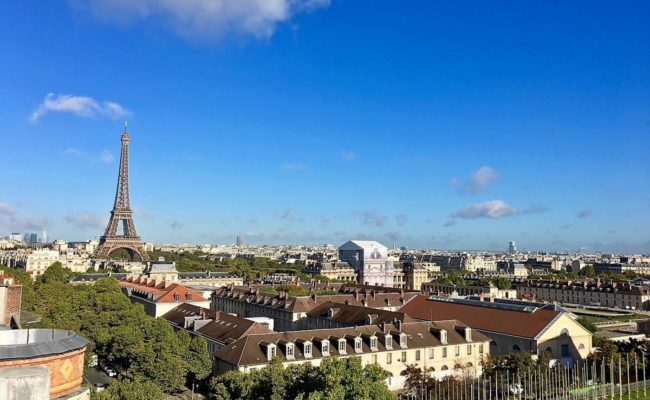 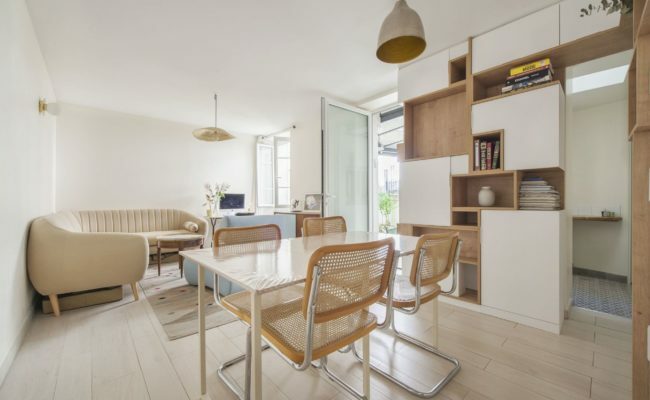 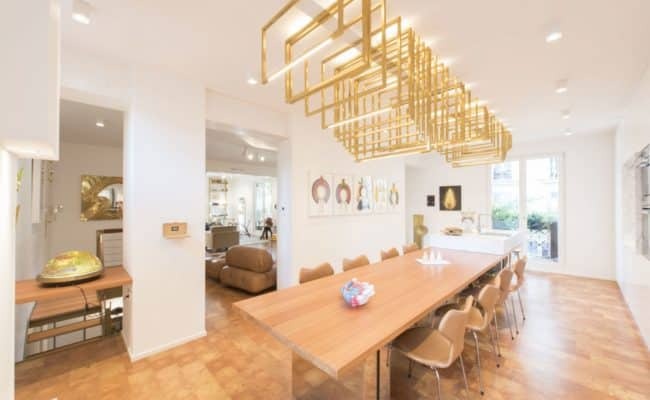 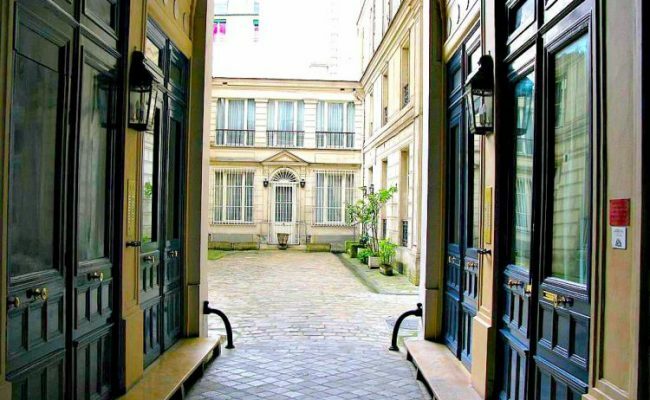 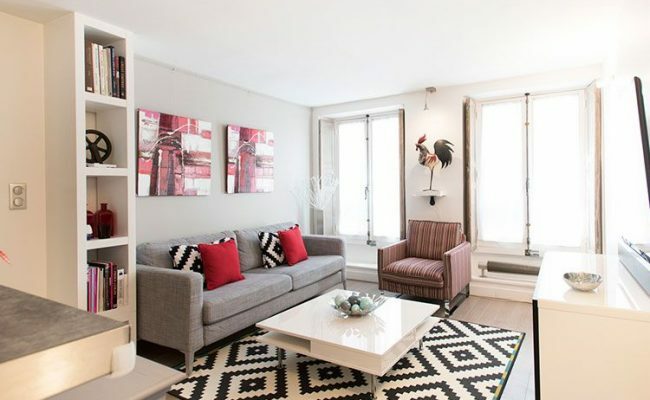 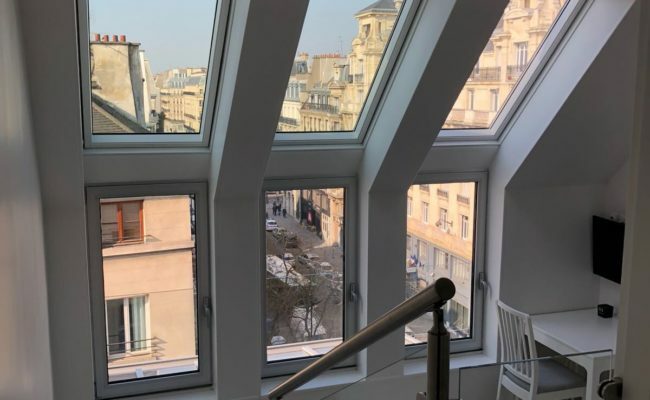 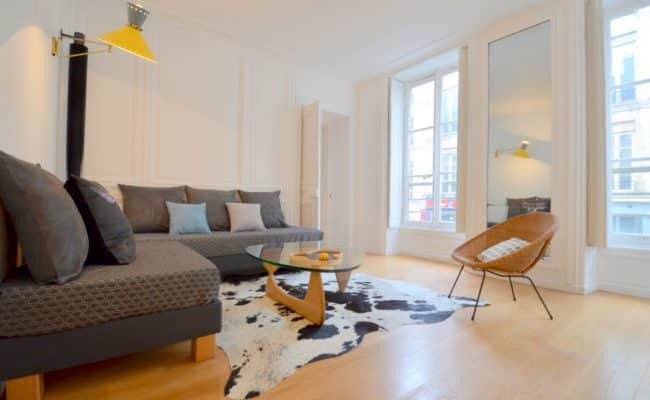 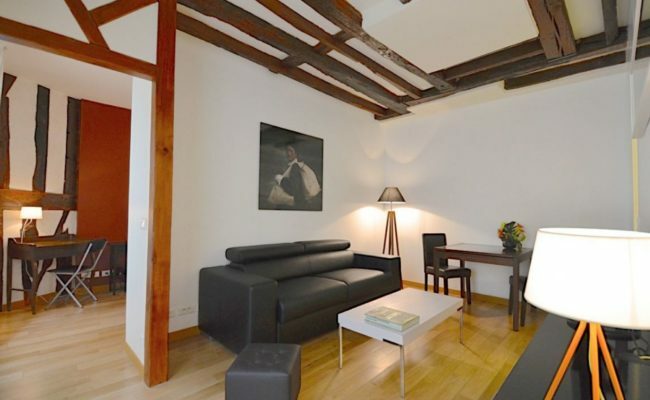 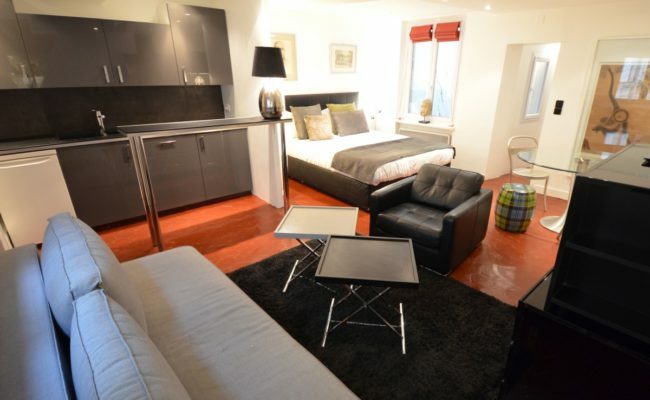 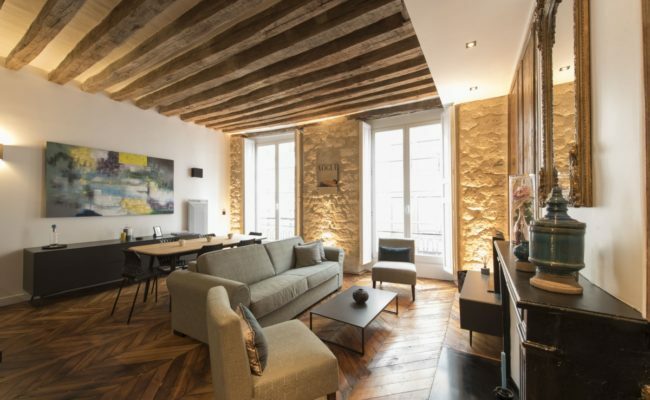 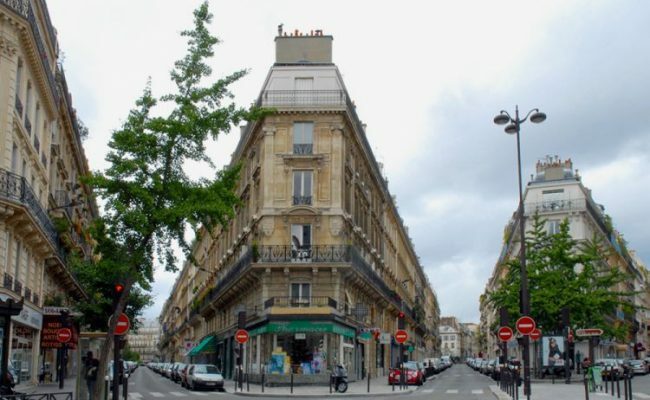 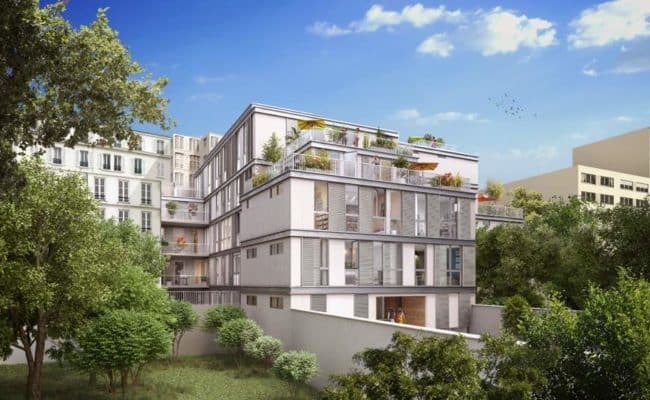 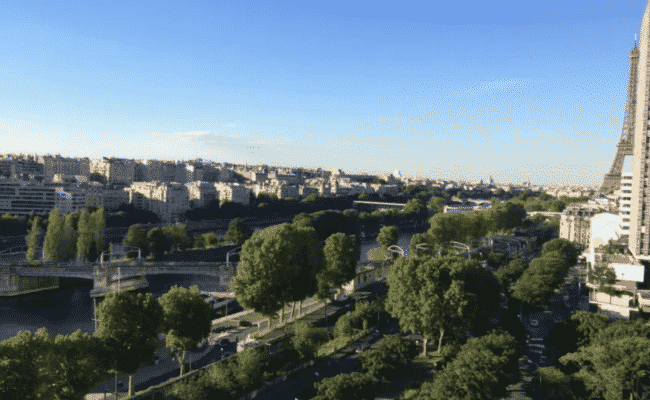 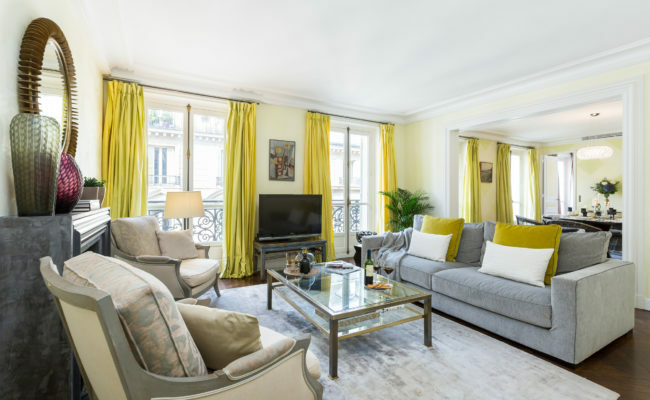 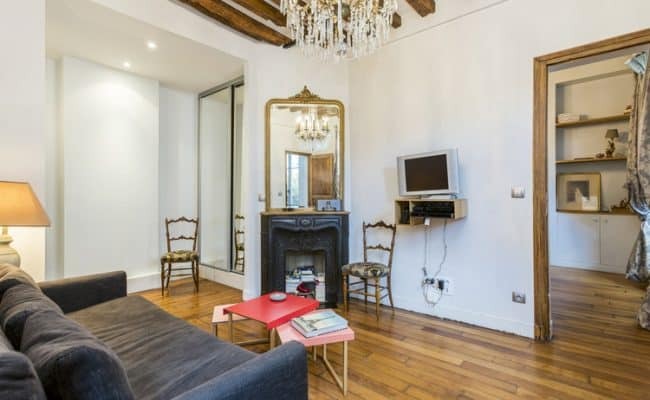 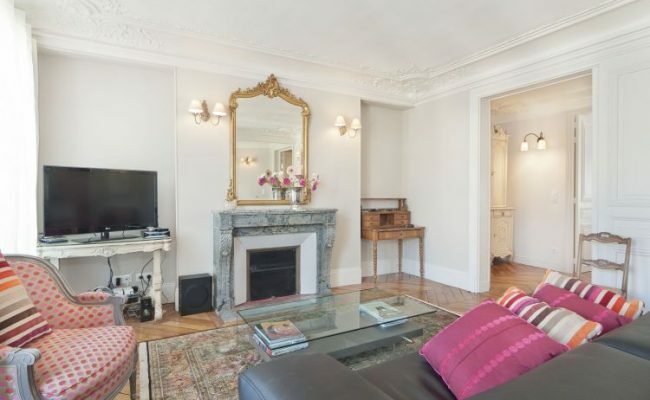 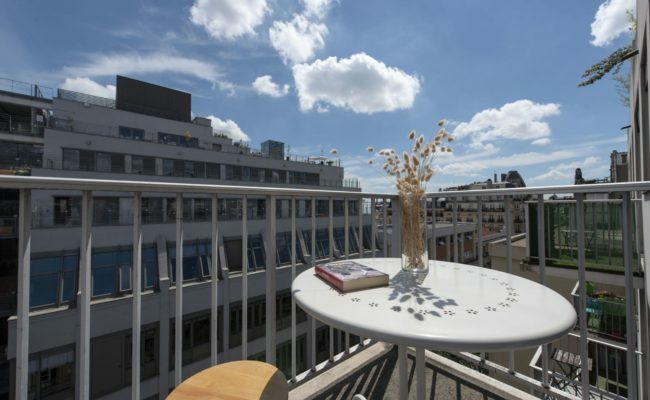 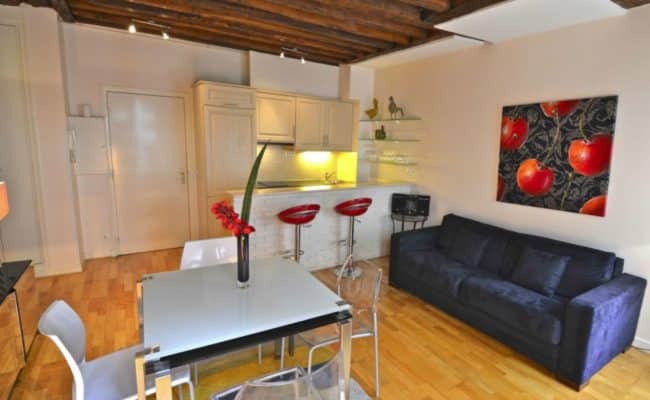 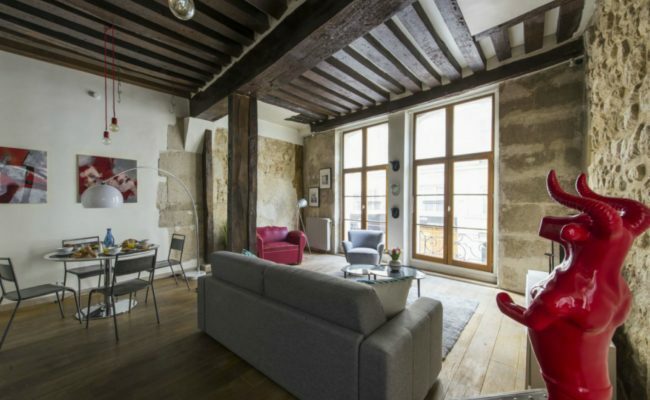 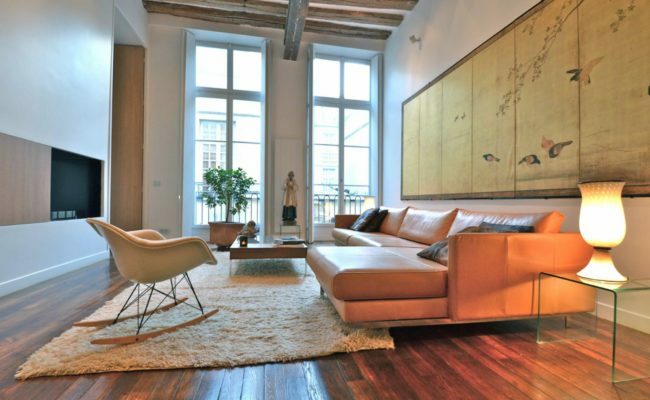 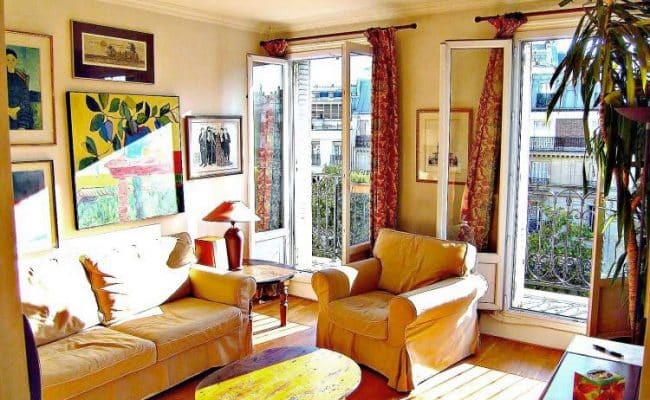 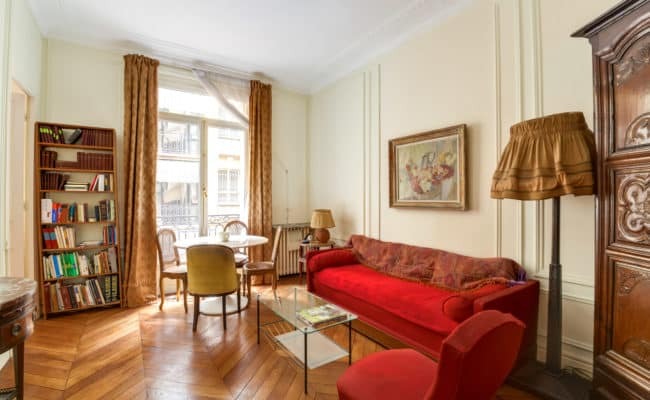 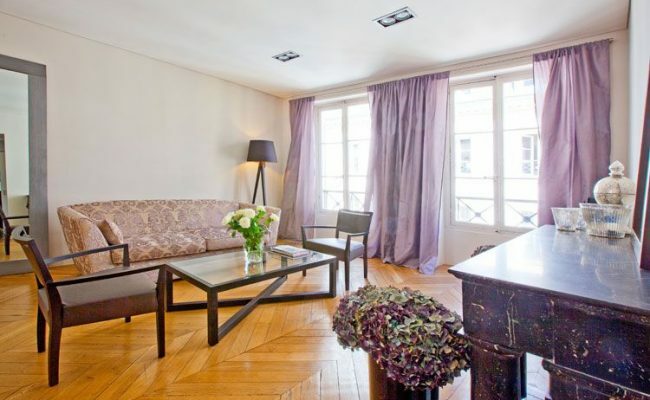 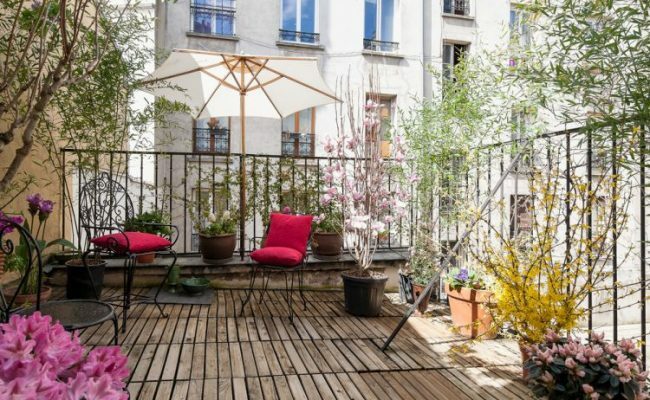 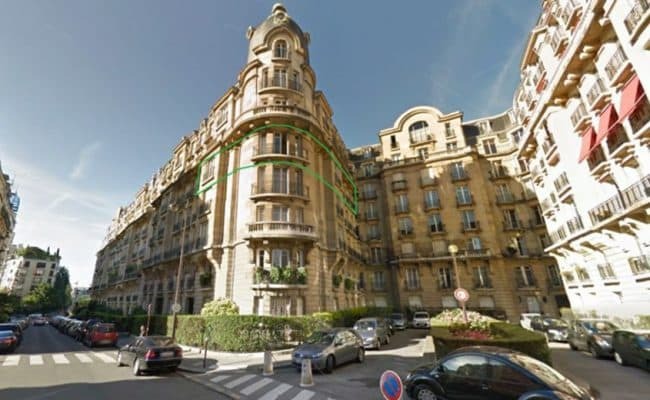 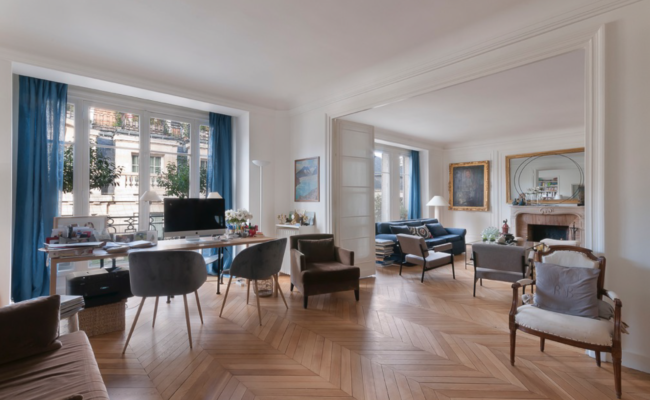 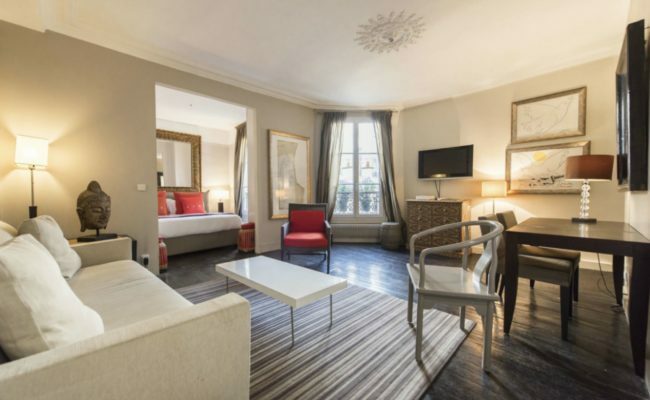 Scroll through our property listings for sale in Paris France below and click on each for more information. 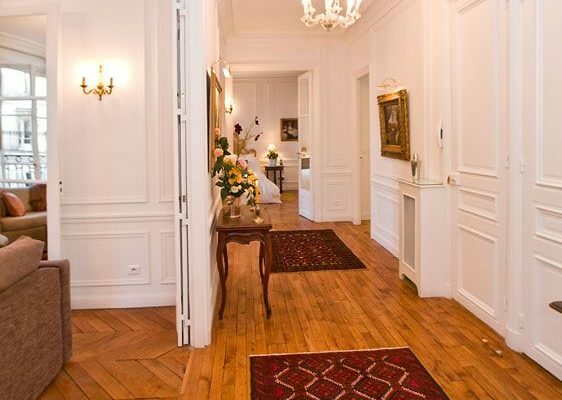 If you are looking for chateaux in or near Paris, we specialize in helping you find the right property. 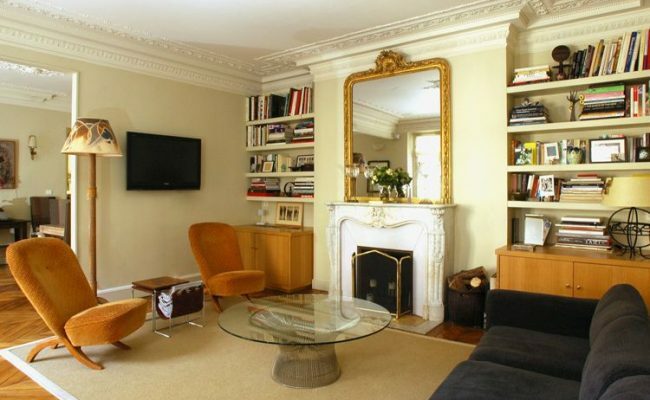 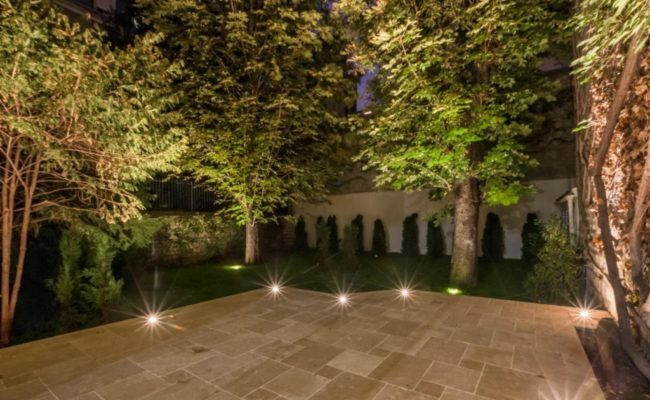 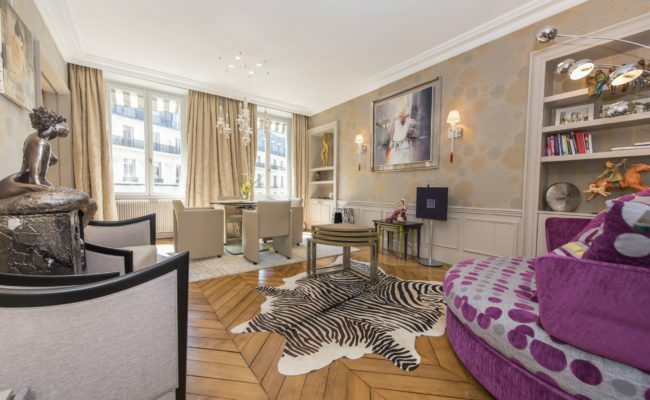 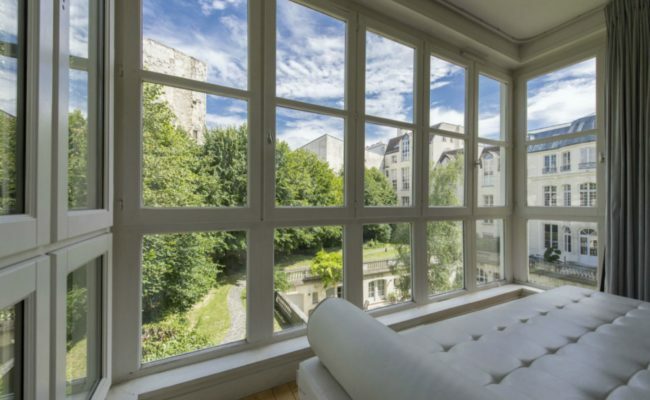 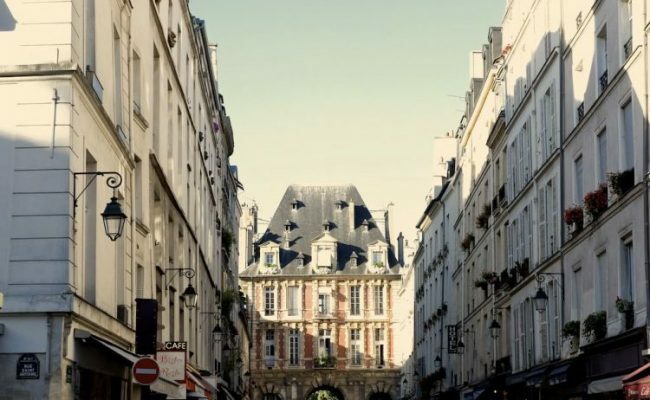 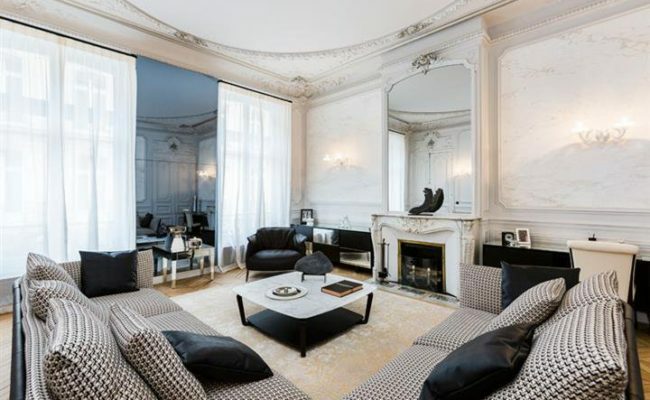 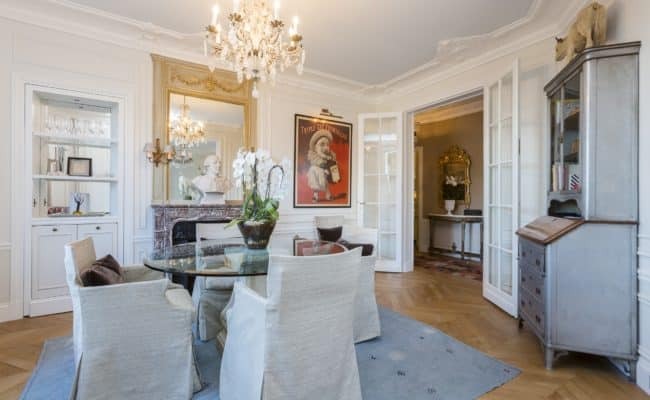 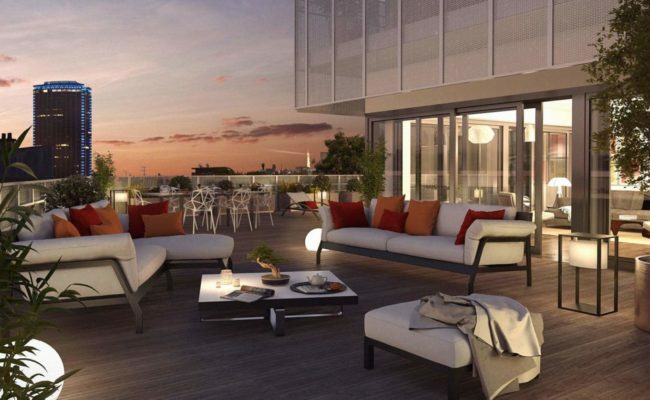 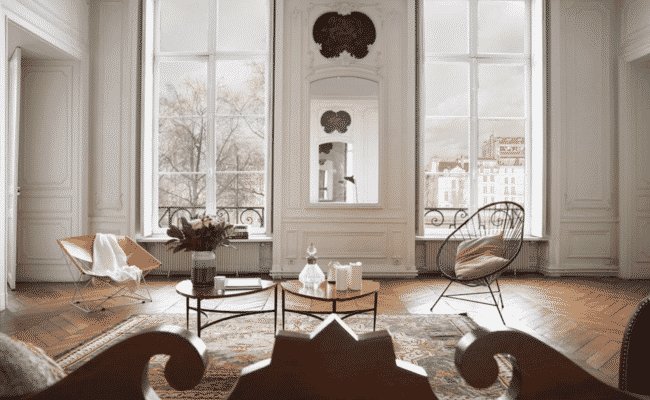 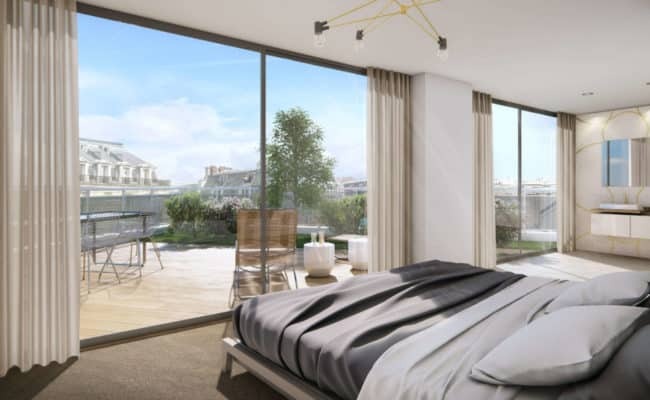 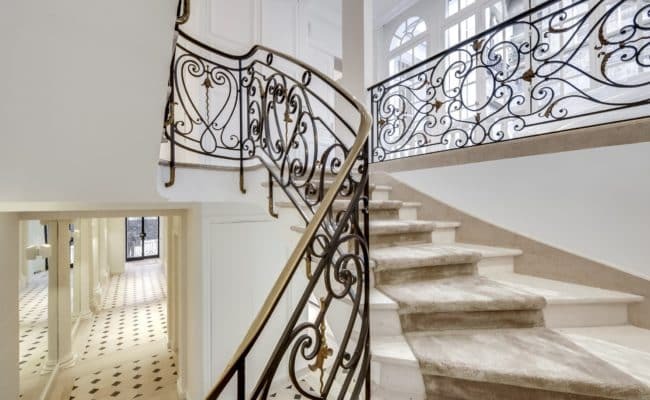 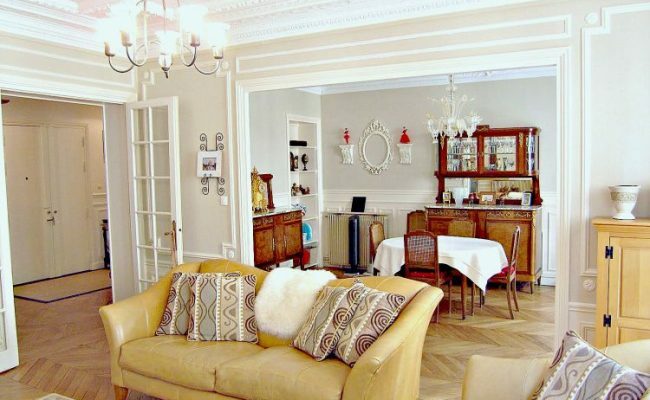 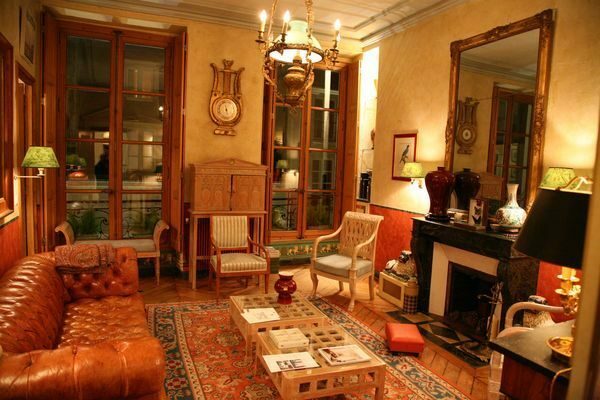 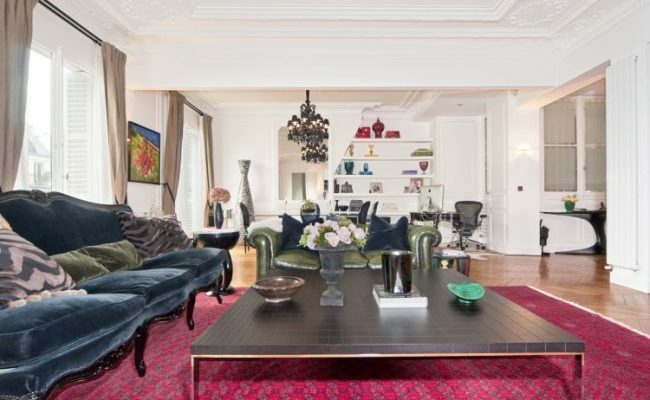 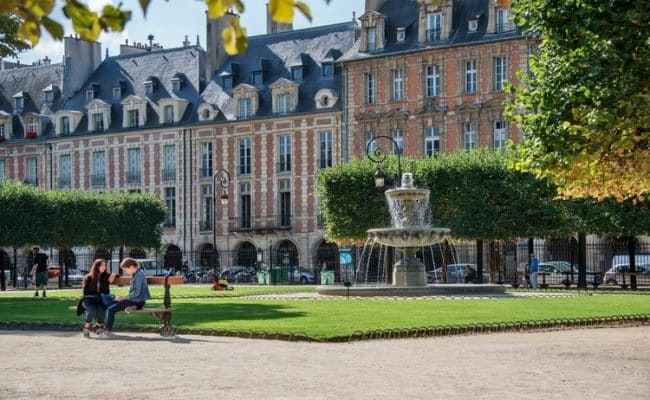 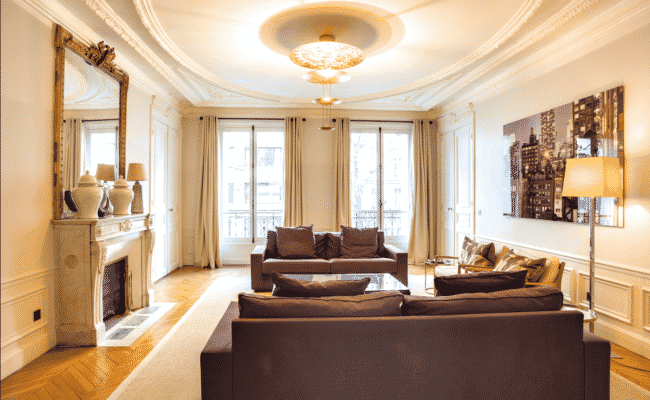 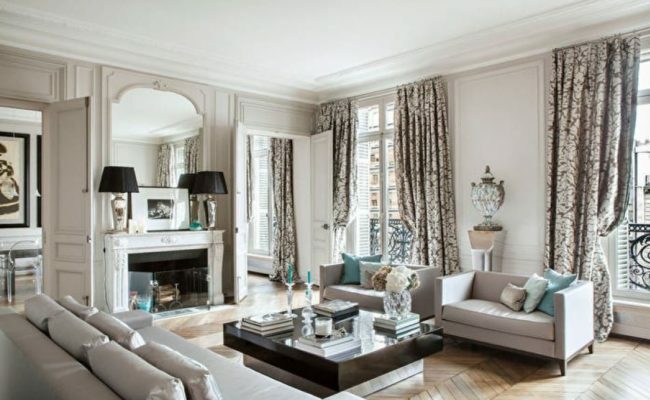 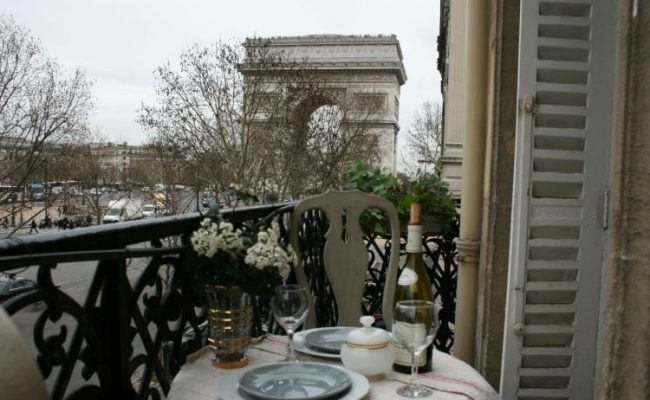 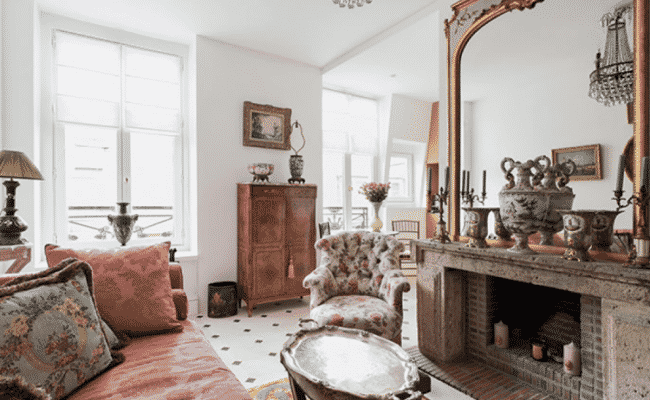 Finding a luxury property in or near Paris is a formidable task. 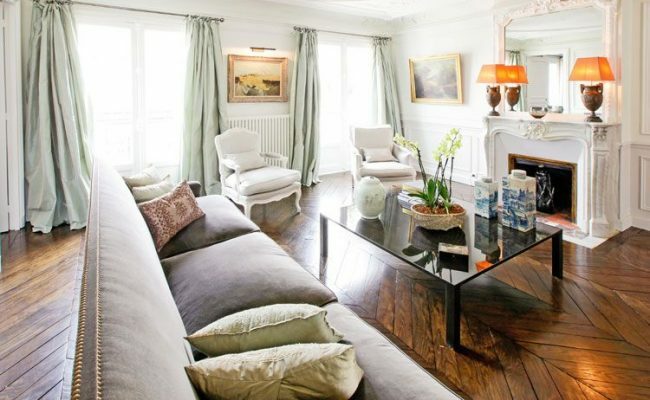 Competition among buyers for the best properties can be daunting and having a professional on your side is essential. 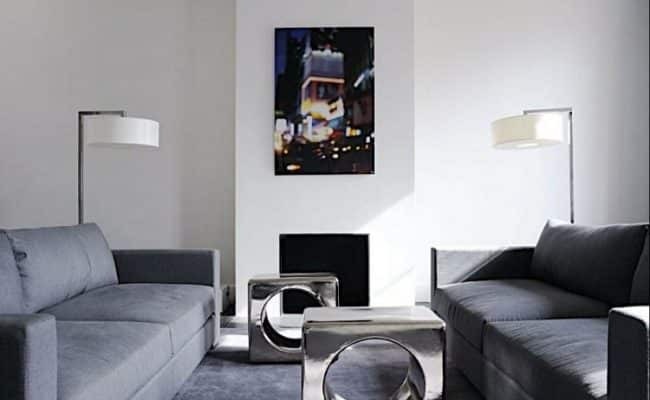 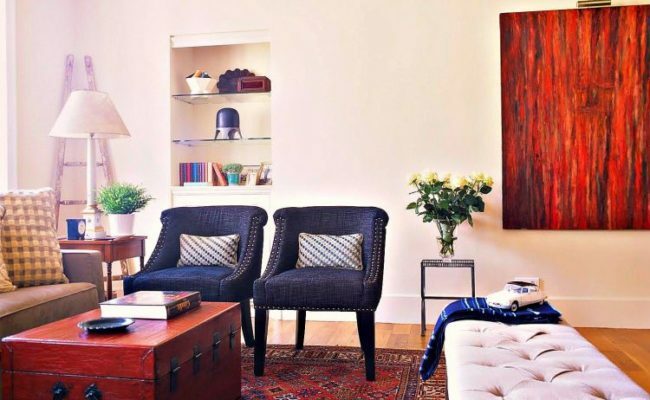 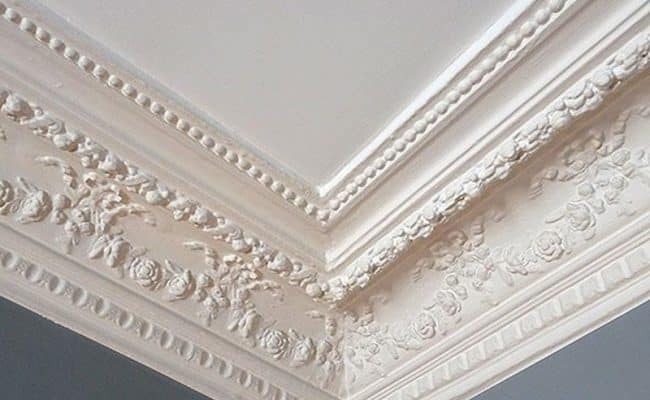 Our extensive network of contacts gets you in to see the best properties ahead of the crowd. 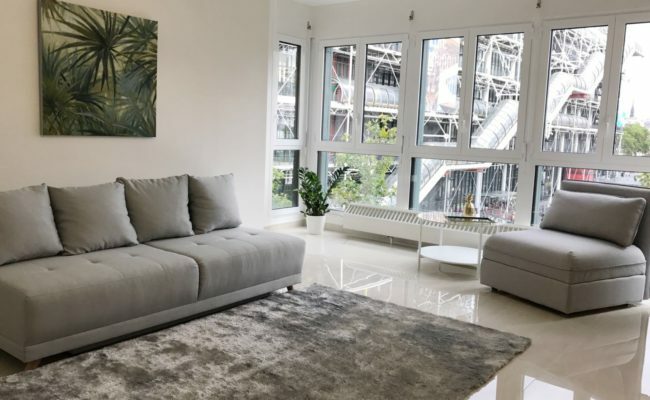 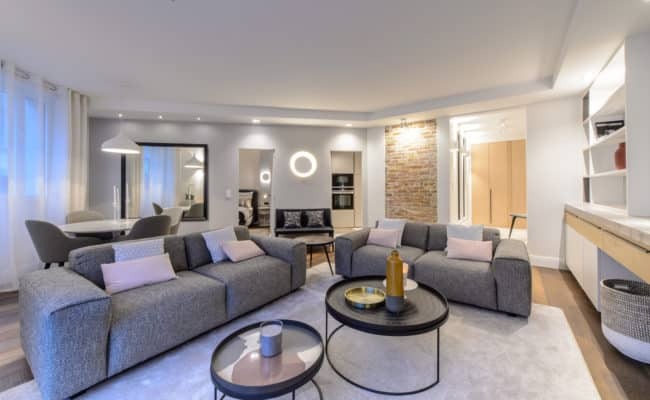 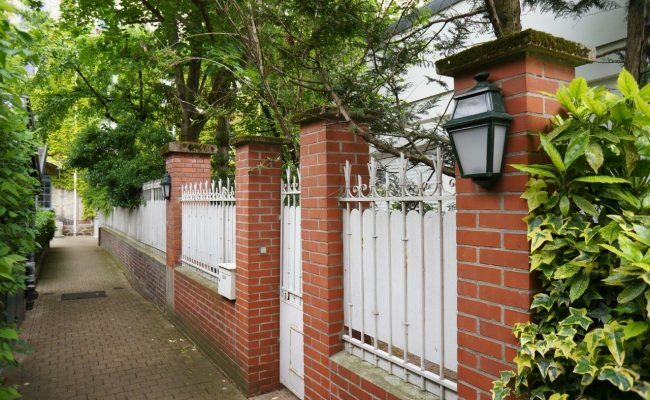 We introduce you to all the resources you need: financial, legal, renovation, and property management services, and manage the entire process through to closing and beyond so you have a pleasant, stress-free experience. 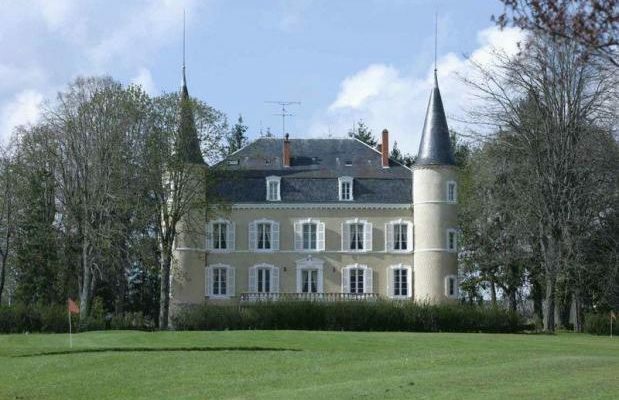 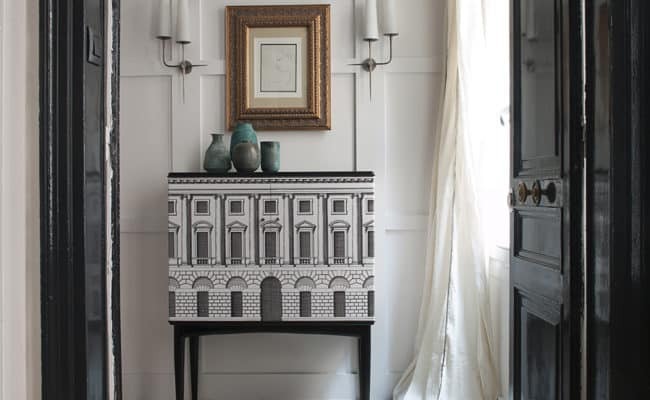 Find out how we can help you find the chateau of your dreams..